During NC programming, the programmer must determine the cutting dosage for each process and write it in the program as an instruction. Cutting dosage includes cutting speed, back engagement and feed speed. Different cutting dosages are required for different processing methods. When roughing, it is generally based on improving productivity, but economical and processing costs should also be considered. In the case of semi-finishing and finishing, cutting efficiency, economy and processing cost should be considered on the premise of ensuring processing quality. The specific values ​​should be based on the machine manual, the cutting dosage manual, and the experience. Starting from the durability of the tool, the selection order of cutting dosage is. first determine the back engagement, then determine the feed, and finally determine the cutting speed. The back engagement is determined by the stiffness of the machine tool, the workpiece and the tool. When the stiffness is allowed, the back engagement should be equal to the stock amount of the workpiece as much as possible, which can reduce the number of passes and increase the production efficiency. How to determine the principle of back engagement. (1) When the surface roughness value of the workpiece is required to be Ra12.5μm~25μm, if the stock amount of CNC machining is less than 5mm~6mm, the rough processing can meet the requirement once. However, when the margin is large, the rigidity of the process system is poor, or the machine power is insufficient, the feed can be divided into multiple times. (2) When the surface roughness value of the workpiece is required to be Ra3.2μm~12.5μm, it can be divided into two steps of roughing and semi-finishing. The back engagement during roughing is the same as before. After roughing, leave a balance of 0.5mm~1.0mm and cut it off during semi-finishing. (3) When the surface roughness value of the workpiece is required to be Ra0.8μm~3.2μm, it can be divided into three steps. roughing, semi-finishing and finishing. 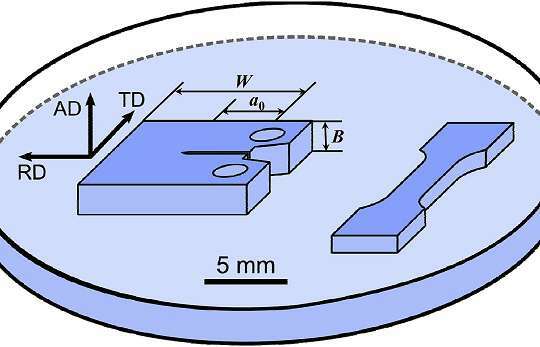 The back engagement during semi-finishing takes 1.5mm~2mm. The back engagement is 0.3mm~0.5mm during finishing. The feed is mainly based on the machining accuracy and surface roughness requirements of the part and the material of the tool and workpiece. The maximum feed speed is limited by the stiffness of the machine and the performance of the feed system. How to determine the feed speed. 1) When the quality requirements of the workpiece can be guaranteed, in order to improve production efficiency, a higher feed speed can be selected. Generally, it is selected in the range of 100 to 200 m/min. 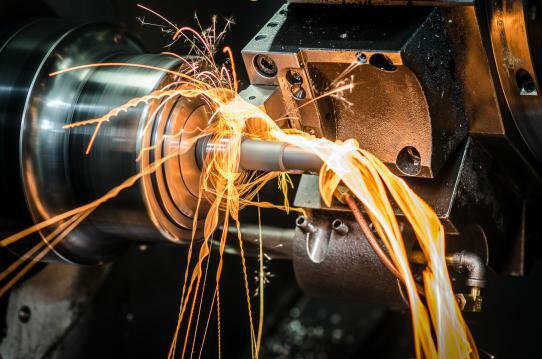 2) When cutting or machining deep holes or machining with high speed steel tools, it is advisable to choose a lower feed speed, generally in the range of 20 to 50 m/min. 3) When the processing accuracy and surface roughness are high, the feed speed should be selected to be smaller, generally in the range of 20 to 50 m/min. 4) When the tool is taking the idle stroke, especially when the distance is “return to zero”, the highest feed speed set by the machine numerical control system can be selected. The spindle speed should be selected based on the allowed cutting speed and the workpiece (or tool) diameter. Its calculation formula is. D—-diameter of work piece or tool diameter in mm. The calculated spindle speedn is finally selected according to the machine manual to have a speed that is relatively close to the machine. In short, the specific value of cutting dosage should be determined by analogy based on machine performance, related manuals and practical experience. At the same time, the spindle speed, depth of cut and feed speed can be adapted to each other to form the optimal cutting dosage. The vertical distance between the machined surface and the surface to be machined is called the back engagement. The back engagement is the engagement measured by the cutting point base point and perpendicular to the working plane. It is the depth of the turning tool into the workpiece for each feed, so it is called depth of cut. According to this definition, as in the horizontal to cylindrical lathe, its back engagement can be calculated as follows. Dm—-The surface diameter (mm) of the workpiece has been machined. Example 1. The diameter of the surface to be machined is known to be Φ95mm; now the feed car is Φ90mm in diameter and seek back engagement. The relative displacement of the tool and the workpiece in the direction of feed movement per revolution of the workpiece or tool. According to the direction of the feed, it is divided into horizontal feed and transverse feed. The horizontal feed refers to the feed along the direction of the lathe bed rail, and the transverse feed refers to the feed perpendicular to the direction of the lathe bed rail. Feed speed v f is the instantaneous velocity at which the selected point on the cutting edge moves relative to the workpiece feed. The instantaneous velocity of the main motion of the selected point on the cutting edge relative to the workpiece. 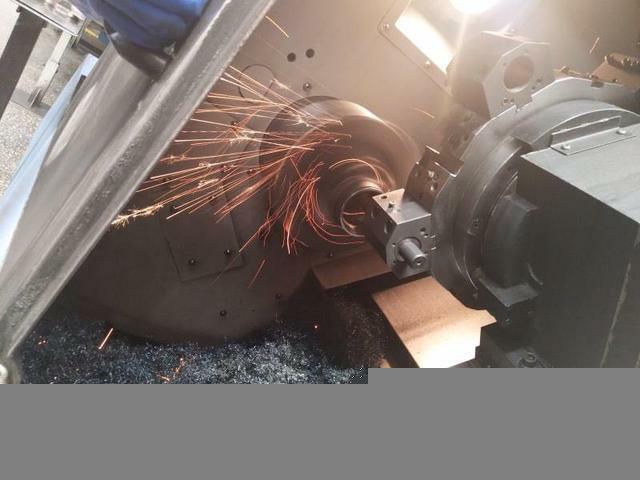 In the calculation, the maximum cutting speed should be taken as the standard. 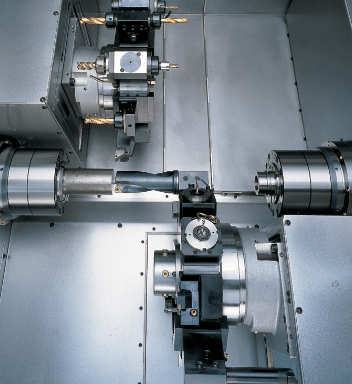 For example, when the machine is used, the value of the surface diameter to be machined is calculated because the speed is the highest and the tool wears the fastest. In actual production, it is often known as the diameter of work piece. 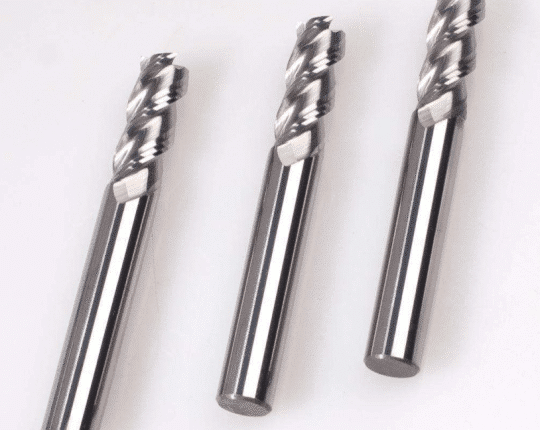 According to the workpiece material, tool material and processing requirements, the cutting speed is selected, and then the cutting speed is converted into lathespindle speed, in order to adjust lathe, the following formula is obtained. Example 3: On the CA6140 horizontal lathe machine Φ260mm pulley outer circle, select vc is 90m / min, find n.
After calculating the lathespindle speed, the value close to the nameplate should be selected, that is, n=100r/min is selected as the actual speed of lathe. The three factors of cutting dosage are the general term for cutting speed (vc) , feed (f),feed speed (vf), and back engagement (ap).